A lovely sunrise this morning Moyo’s Ushaka with Mr Fanta himself Prakash Bhikha. Lee-Ann Conway was there too. A great start to the day indeed! I’m still eyeing out that Fujifilm South Africa XT1 that Prakash is carrying around / bragging with. 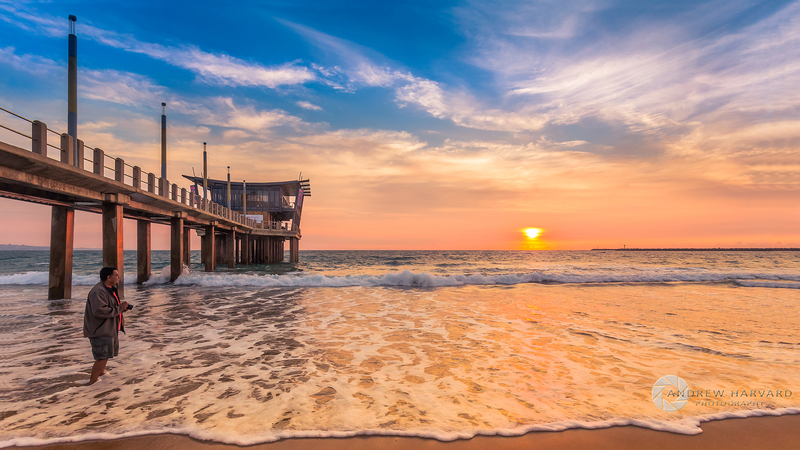 #landscape #sunrise #moyosa #loveafrica #pier#durban #ilovedurban #southafrica #beach #sea — at Moyo’s Ushaka.